Bring on more Aussie crime dramas. Scottish actor Ewan McGregor is very versatile - he can play hard or soft and always pull it off with grace. One of his upcoming movies is titled Son of a Gun, an Aussie crime drama about a youngster named JR, played by Brenton Thwaites who you can see starring in The Giver soon, that ends up working for "Australia's most notorious criminal, Brendan Lynch", or McGregor with a gnarly beard. This looks like a film David Michôd would be directing (see The Rover), but it's something fresh from newcomer Julius Avery, and hits theaters down in Oz in October (no US release yet). More below. Locked up for a minor crime, 19 year old JR (Thwaites) quickly learns the harsh realities of prison life. Protection, if you can get it, is paramount. 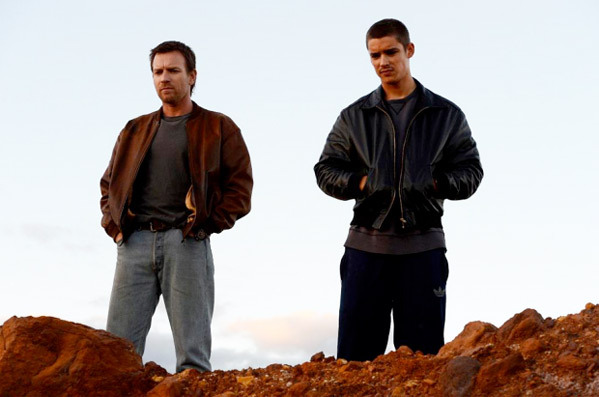 JR soon finds himself under the watchful eye of Australia's most notorious criminal, Brendan Lynch (McGregor). But protection comes at a price. Lynch and his crew have plans for their young protegee. Upon release, JR must help secure Lynch's freedom, staging a daring prison break. As a reward, he’s invited to join the crew as they plan a gold heist that promises to deliver millions. However, as things start to go wrong, a deadly game of cat and mouse ensues. 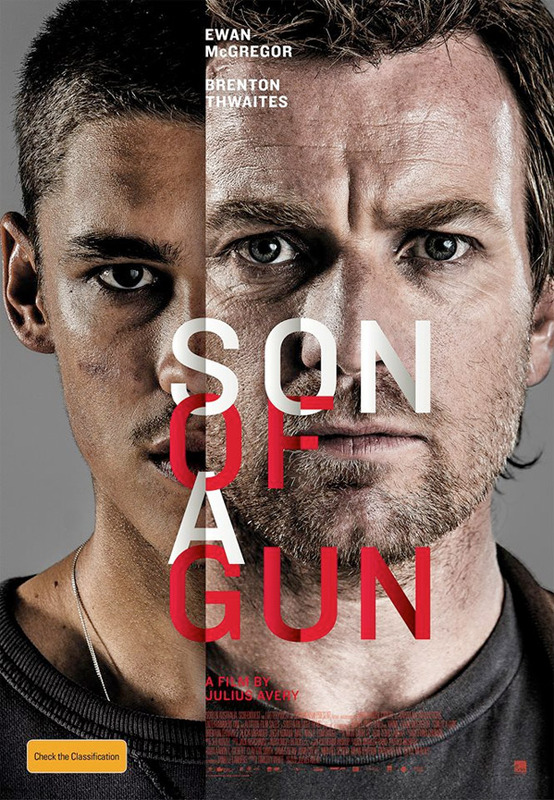 Son of a Gun is the feature debut of Aussie writer/director Julius Avery. A24 Films will open in the US, but no date is set. That description seems to give away everything except the climax. The pics look a lot like a kind of BREAKING BAD type thing.